Neyoor is a developing village situated 1 km from mondaymarket. It is also a town panchayat of kanyakumari district. The nearest major town is Nagercoil 18 kilometres (11 mi). The nearest railway station is Eraniel Station.The main attraction of this area is the famous Neyoor Church. 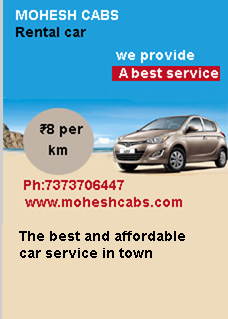 The airports closer to this town are the Madurai, Tuticorn and Thiruvananthapuram airports. People here are friendly towards tourists and the whole town-village has a peaceful environment with rarely seen crimes. 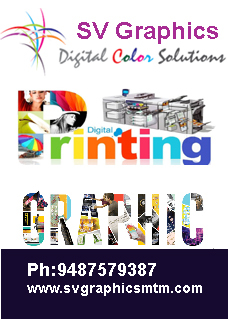 The place is bordered by Eraniel, Thingal Nagar, the pincode is 629802. Kalkurichi , Thiruvithamcode , Thickanamcode , Chadayamangalam, Kanyakumari are the nearby Localities to Neyoor Kanyakumari. 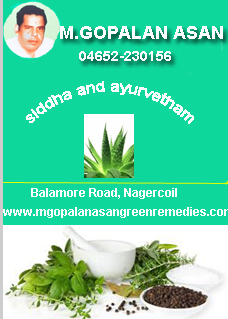 Padmanabhapuram , Karungal , Unnamalaikadai , Pacode are the nearby Cities to Thackalai. Eraniel Rail Way Station , Palliyadi Rail Way Station are the very nearby railway station to Neyoor, Kanyakumari. 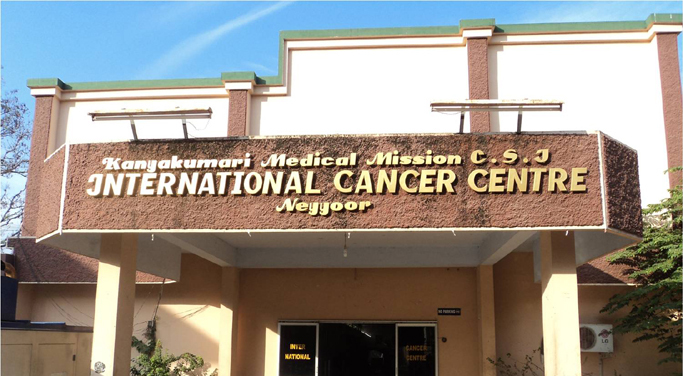 Neyoor International Cancer Centre was started in 1963 by Dr.Jenkins and a cobalt unit was set up in 1965.